The average US employee changes jobs every 4.6 years, according to Marketwatch. That’s what makes someone like Damon Webster so special. 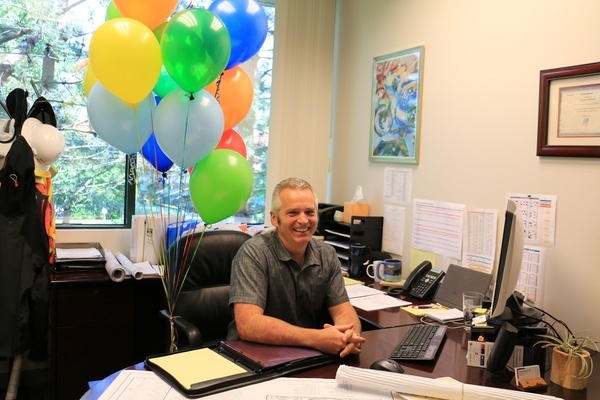 On June 16th, Damon celebrated his 30th anniversary at MacKay Sposito. Talk about busting the bell curve! 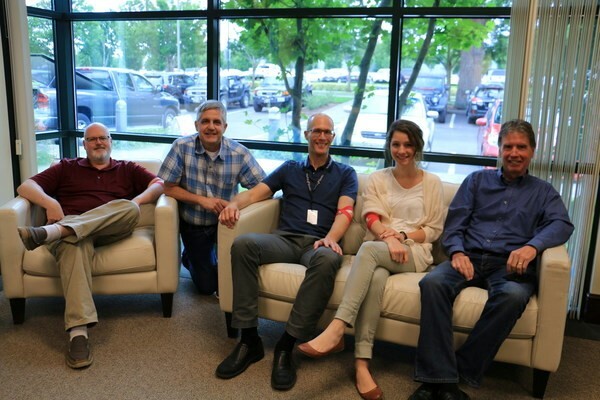 In early June, MacKay Sposito conducted our fifth Red Cross blood drive at our Vancouver headquarters. Throughout the morning, our employees, their family members, and employees of nearby businesses literally gave of themselves to help those in need. 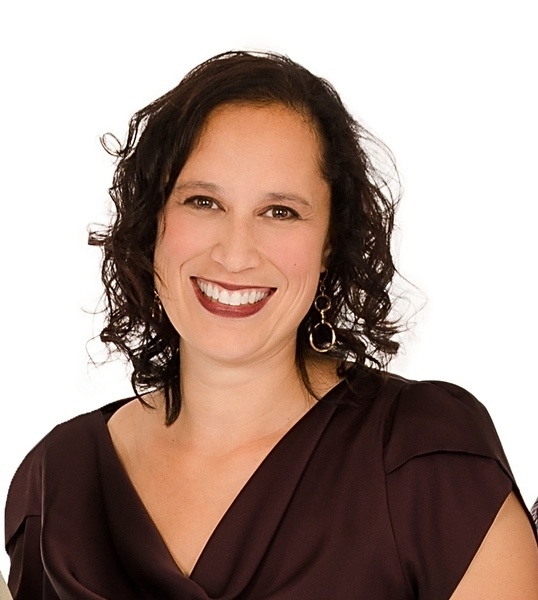 We are very pleased to announce that Lisa Schauer, COO and Senior Vice President, has been named one of the Portland Business Journal’s Women of Influence for 2016! Carla Meritt is the LSAW Surveyor of the Year! We’ve known for a long time that Carla Meritt, our Survey Director, is one of a kind. 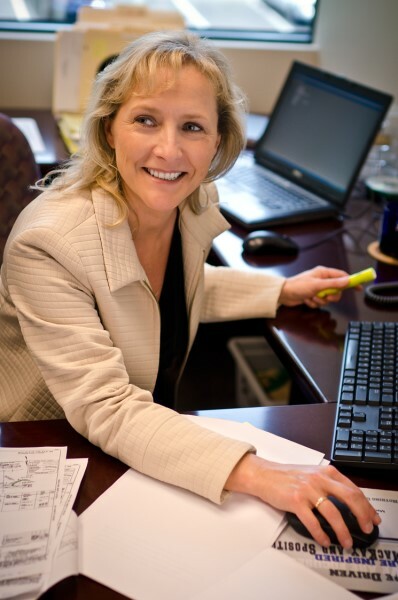 Apparently that’s clear to her peers in the land surveying profession as well, because on Thursday, March 3rd, Carla was named Surveyor of the Year by the Land Surveyors’ Association of Washington (LSAW). Catch up on the happenings at MacKay Sposito!